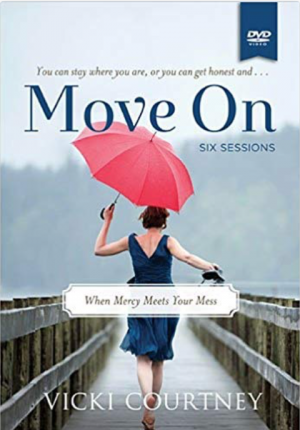 Once you face your messes, God—in his sweet mercy—will help you get real, deal, and truly move on. So say goodbye to that person you’ve been pretending to be and celebrate the person God created you to be: a gloriously imperfect mess who is loved by a perfect and holy God. 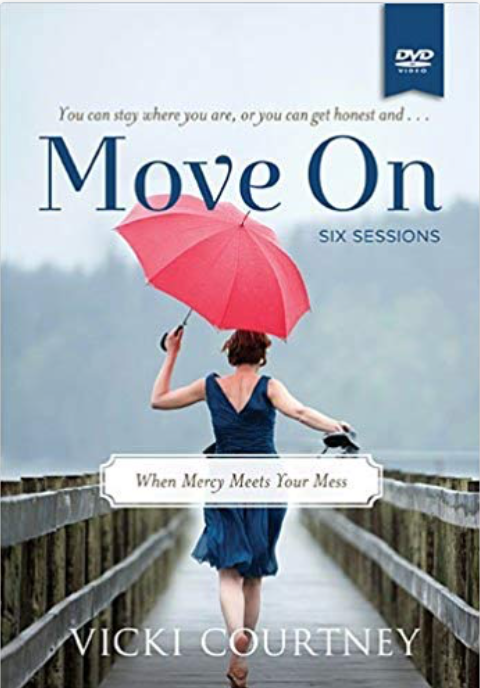 This DVD includes six video teaching sessions from author and speaker Vicki Courtney (18-20 minutes each) and is designed for use with the Move On study guide (not included), which provides individual and group activities, between-session personal studies, quotes, and additional material that will enhance your experience of the video sessions.